My Python Process writing class and PythonProv improvisation classes at the iO Chicago are getting ready for their graduation shows, and I couldn’t be prouder. If you want to see why I’m so happy with them, stop by the Jason Chin Cabaret at 7 pm at the iO Tuesday, April 18 for PythonProv, and next Sunday night at 7 pm at the Chris Farley Cabaret at the iO. You will laugh. 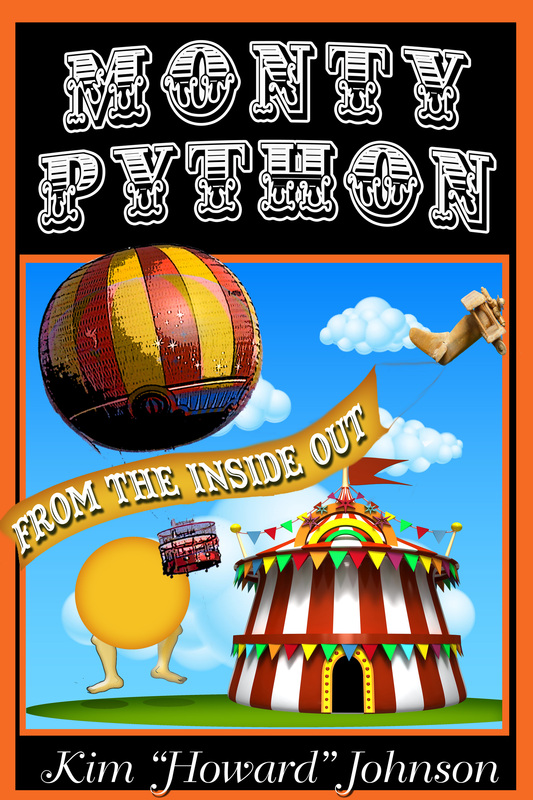 This entry was posted in #chicago, Improv and tagged #io, #iochicago, #montypython, @iochicago, @montypython, improvisation, iO Chicago, iO Classes, iO training center, Monty Python on April 17, 2017 by howardjohnson1985. If you live in the American Midwest and you have any sense, you probably stayed someplace warm Monday night and didn’t bother to venture out in the sub-zero temperatures. But the dozen brave souls who were students in my Python Process writing class at the iO Chicago and I had a more interesting time. You see, when I started teaching this class, the idea was to use the Monty Python writing process (and showing them a lot of Python-related film clips and talking about my own personal experiences) as a sneaky way to teach them about re-writing and collaborating. I thought about postponing Monday night’s class, but when I heard that one of the students was driving in–from Michigan, no less–I figured I’d better give it a go. And in fact, the interstate roads were mostly dry and clear, and the trip was surprisingly easy. And I was glad I did. What started as a group that liked watching Python clips, is doing some terrific writing work, producing some very funny material, and making it better by allowing other groups of students to re-work it. It’s a great group, although I’m not sure why I’m surprised that Python fans would make good sketch writers. And now, my only regret is that it’s just a four-week class, and it’ll be over just as they’re hitting their stride. This entry was posted in Uncategorized and tagged iO, iO Chicago, iO training center, Monty Python, python on January 28, 2014 by howardjohnson1985.